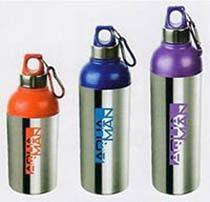 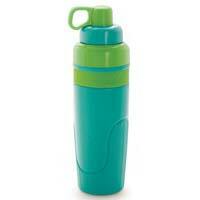 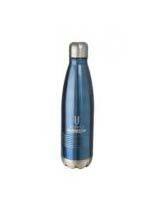 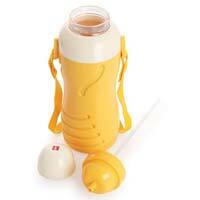 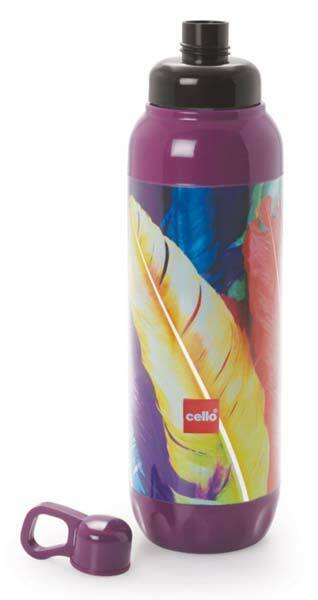 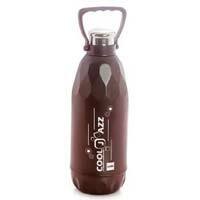 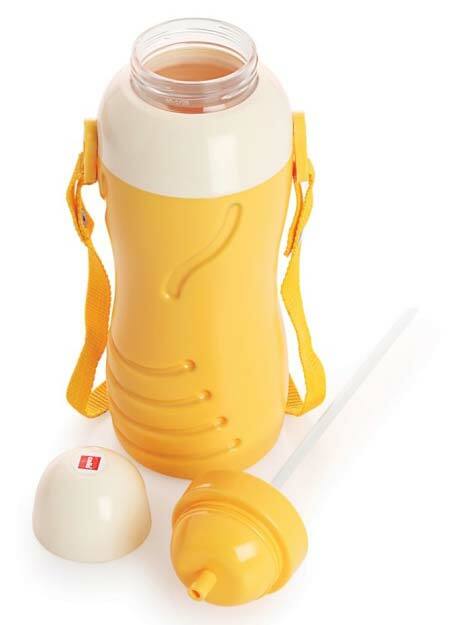 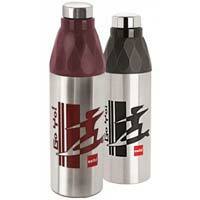 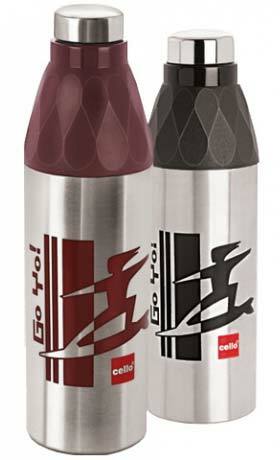 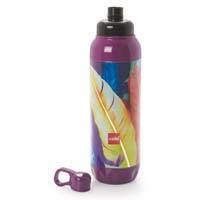 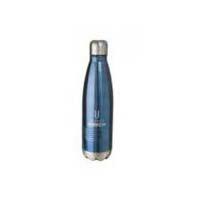 Our company is one of the eminent Suppliers of a wide range of Water Bottles. Made using the latest technologies, our entire range of Water Bottles are high performance, optimally functioning, reliable and durable. Since, we offer them in varied specifications and offer customized solutions; our Water Bottles are the preferred choice of many.